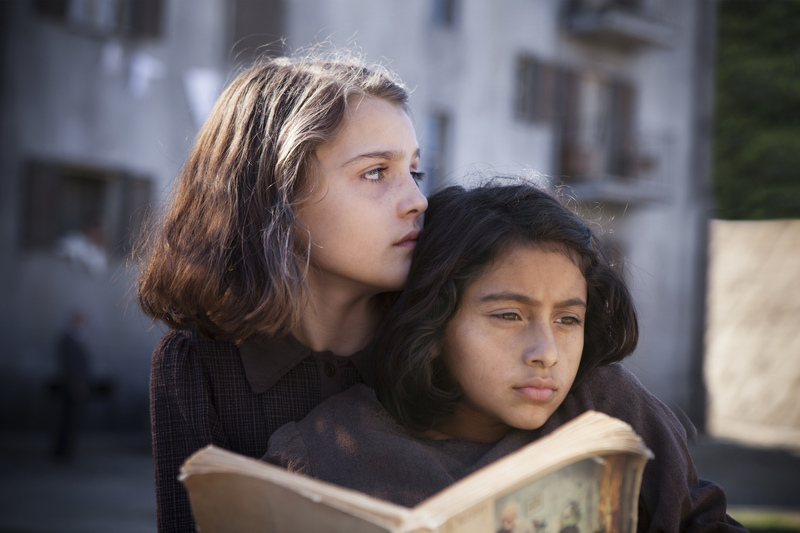 HBO has released the first trailer for its TV adaptation of Elena Ferrante‘s bestselling novel My Brilliant Friend. The book is part of the Neapolitan Novels anthology, a four-parts series by Ferrante, that narrates the story of the lifelong friendship between two young girls, Elena Greco (Lenù) and Raffaella Cerullo (Lila) and it is set in the backdrop of Naples’ seductive and intricate world. After the books became an international case worldwide, HBO and italian broadcaster Rai have teamed up to bring the novels to life and adapt them to the small screen. Produced by Wildside and Fandango, the 8-episodes series started filming last summer in Naples, featuring a fully italian cast, and it will air this November on HBO. The first look at My Brilliant Friend shows a cinematically beautiful execution. The setting of the Neapolitan streets and neighborhoods, together with the choice of keeping its original language, will definitely give us an original new series and bring to life every single details of the novel. Being a Ferrante’s fan myself and italian, I want to wait and see all of the 8 episodes before I can judge. But the excitement is building up and given that HBO is behind the small screen adaptation hopes are running high for it to be another great success for the cable.